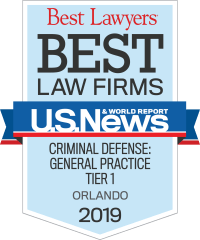 for Criminal Defense: General Practice by U.S. News – Best Lawyers® 2019 “Best Law Firms." We have handled criminal investigations and cases in federal courts throughout the country including Washington, D.C., New Jersey, Pennsylvania, Georgia, New York, Massachusetts, Illinois, Minnesota, Arizona, Colorado and California. We welcome the opportunity to represent you anywhere in the U.S. The Law Offices of Horwitz & Citro, P.A. offers experienced, personalized criminal defense representation. Our firm understands the importance of getting positive results quickly, which is why we are committed to providing a vigorous defense to obtain the best outcome possible. We provide each client with personalized service whether he or she is facing serious felony charges, offshore banking violations, white-collar criminal charges, or arrests for a federal crime. Our Orlando criminal attorneys are ready to help answer your questions and serve your needs immediately following an arrest or if you learn you are under investigation. 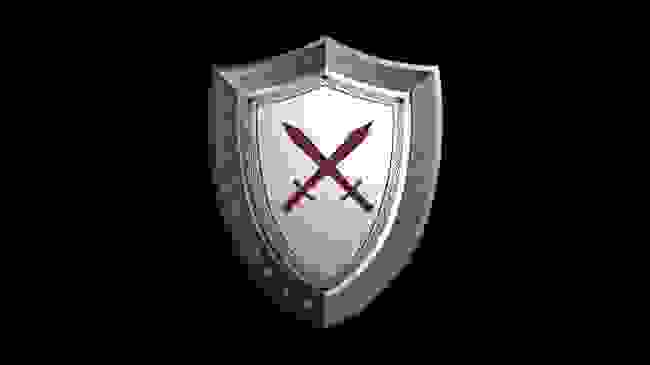 Our defense lawyers begin protecting your rights immediately. We understand the risks involved with talking to police officers or federal authorities, including providing incorrect answers due to memory lapse, as well as issues with miscommunication, misunderstanding or intentional misrepresentation of your statements. We can prevent these potentially outcome-altering mistakes as soon as you pick up the phone and discuss your situation in a confidential setting. Contact our Orlando defense lawyers today to begin your defense! Mark L. Horwitz and Vince Citro are licensed to practice in Florida and various federal courts throughout the nation. We proudly accept federal, state, and appellate cases alike. Our firm has served Florida for decades and can help clients throughout Orlando, Tampa, and other surrounding communities in the region. Throughout the entire nightmare, Mark was by my side all the way. I received good quality legal services from an experienced and well respected lawyer. I know he fought for me and that's the best feeling you could ever have when you find yourself in the middle of a nightmare. I would highly recommend this law firm for anyone needing someone to fight for them! I felt strong and confident that no other attorney team could have represented me better. We invite you to schedule a free, confidential consultation by calling (407) 901-5852. You may also reach us by filling out our secure online form. To show support for the University of Florida, College of Medicine, Mark and Susan Horwitz give an annual contribution of support to the Surgery Resident Education Fund. Our contribution will allow three residents per year to be able to attend educational seminars and present original data, papers, and/or research to advance their scholarly work. In addition, Mark and Susan Horwitz also actively support Canine Companions for Independence by volunteering and contributing through the Southeast regional location in Orlando. This organization provides assist dogs to children, veterans, and others who, due to physical limitations, need assistance.